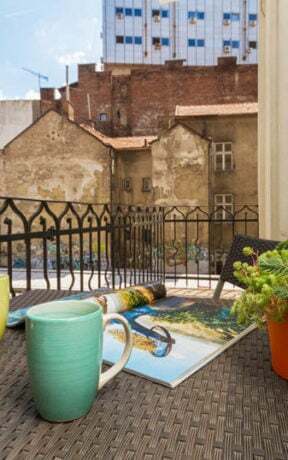 Located in the center of old Belgrade, near the Orthodox church of St. Archangel Michael, at 200 m from the Republic Square. All developments are a step away from the apartment. 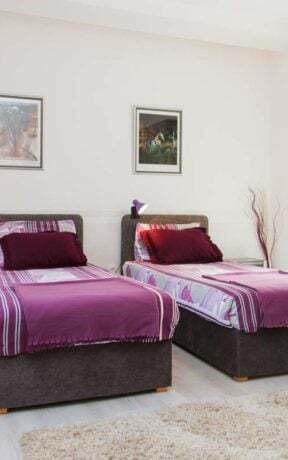 Apartment Lena is situated in the city center, in Kralja Petra street. Completely renovated, modern design, exudes warmth and comfort. 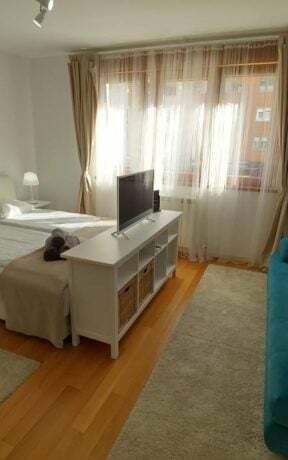 The apartment is the perfect choice for anyone who wants to be in a pleasant atmosphere. 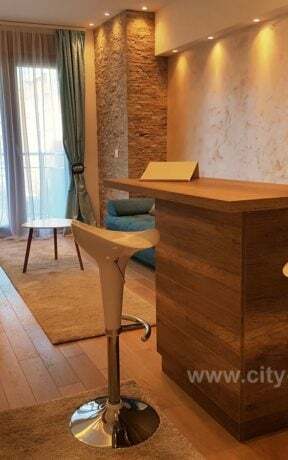 Structure: The apartment is a studio type and consists of a separate bedroom with a double bed, a modern, fully equipped kitchens and modern bathrooms. 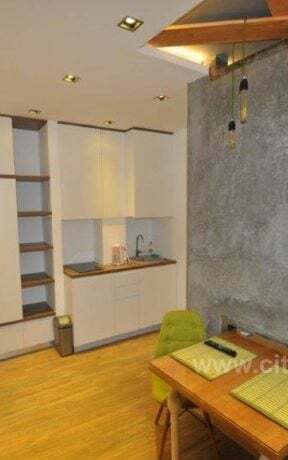 The apartment is designed to accommodate up to 2 people.